Romantic locations for a wedding in Italy. 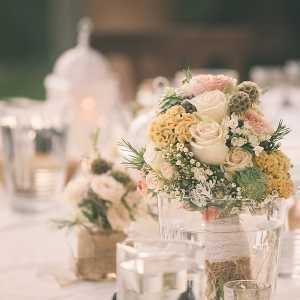 There are many beautiful Italian gardens on the properties of private villas, castles, hotels and palaces, where Regency can arrange your wedding ceremony and reception. 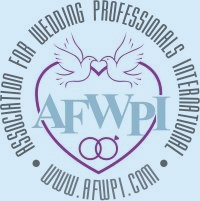 We are the only coordinators in Italy able to arrange weddings, with civil validity, in Italian gardens: we can arrange Protestant (all denominations), Jewish, non denominational and symbolic ceremonies, in gardens all over Italy. The ideal season for a garden wedding is in the Spring/Summer or in September and October. 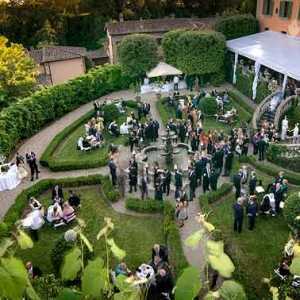 Regency can arrange your wedding in the garden of a beautiful villa in Florence, or in a garden of a medieval castle in Tuscany . or in a garden of a villa on the Amalfi Coast. 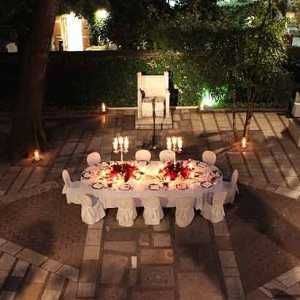 Imagine an intimate ceremony in a wonderful garden, situated in a charming spot on the shores of Lake Como! There are so many wonderful things to see on the Amalfi Coast, in Tuscany or on the Italian Lakes. We have been arranging weddings in italian gardens since 1987.  We can organize weddings with civil validity everywhere in italy. 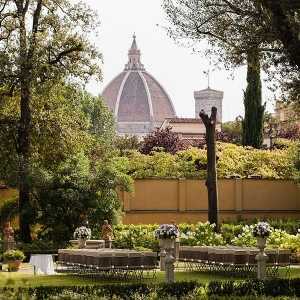 From a garden with a Tuscan view to a secluded wedding in Venice. 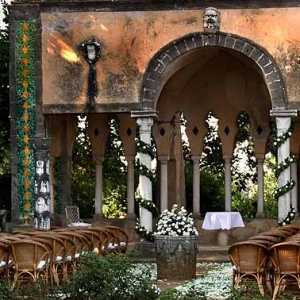 Here you can look at some of recent weddings we designed and coordinated in Italian gardens. 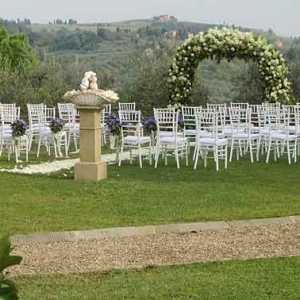 For information on these gardens and many others where we arrange ceremonies and receptions, please send us an email at info@weddingsitaly.it or fill in our form.